There are many favorite beverages at my house. Some are really easy to find even if they come across oceans. Another is next to impossible. 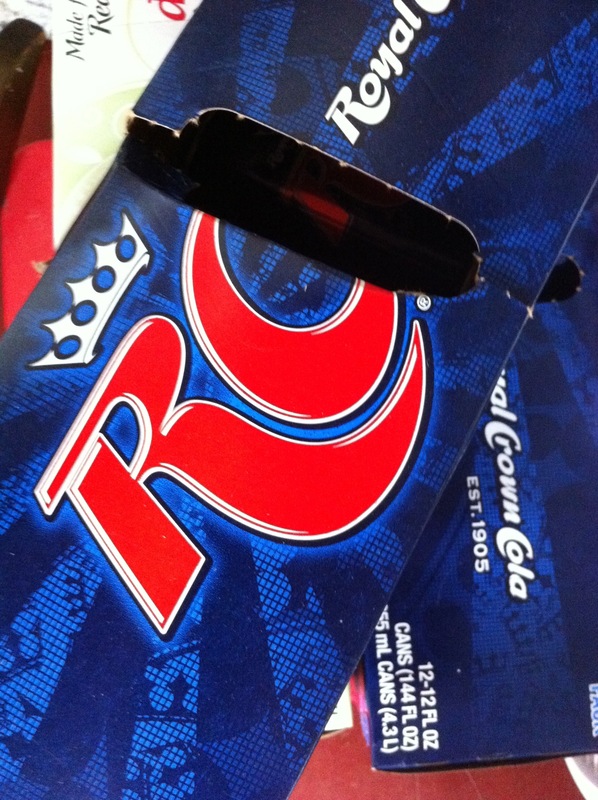 It’s RC or Royal Crown Cola. I was trying to find some pithy industry news or blog about product placement techniques in grocery stores, but apparently few people in the blogsphere care. Except me. So I’m just going to say thank you to my local favorites: Korte’s, Kowalski’s, and Cub. I really like Widmer’s too, but they don’t sell RC. If you sell Royal Crown Cola, let me know. I’ll be there.